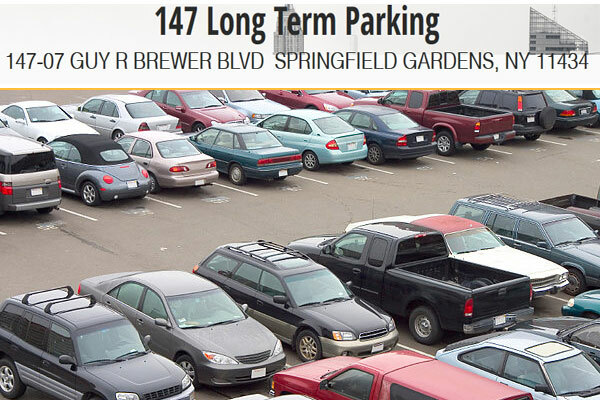 Long term parking garage in Jamaica NY 11434. 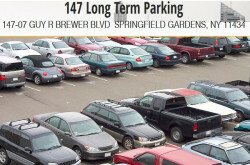 Offering discounted rates for long term parking including complimentary shuttle. Online Rates Starting at: $8.50/day (with Promo 006). BOOK ON LINE OR CALL​.